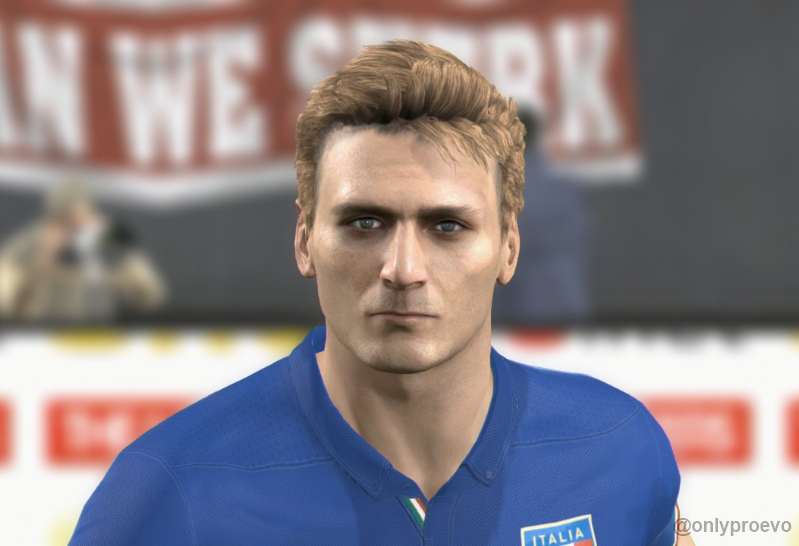 UPDATE - Thursday 26th June, 4:20pm: After yesterday's release of Patch 1.16, Data Pack 7 is now available to download on the PC version of PES 2014. 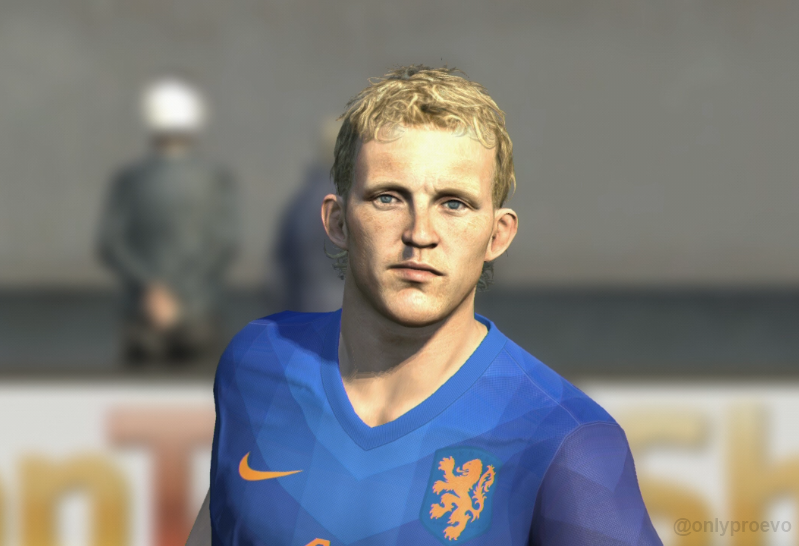 UPDATE - Monday 16th June, 11:05am: Konami are aware of certain issues affecting Data Pack 7, where the new Dutch NT kits would not be added for some users. 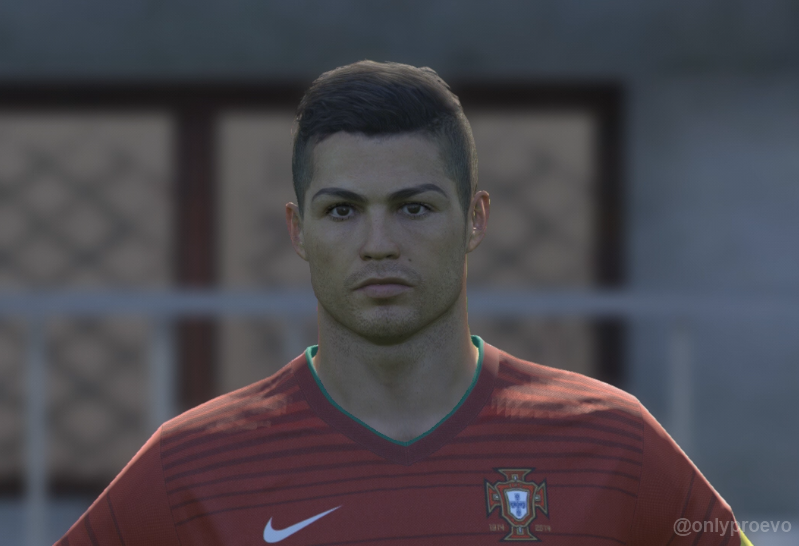 As a result, the PC release of DP7 has been delayed. 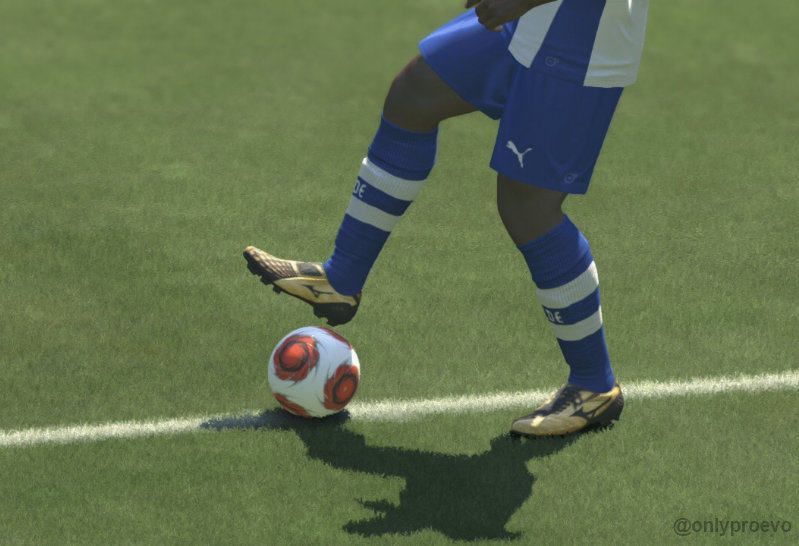 The PES Team have said they are working on a fix, meaning the Data Pack should be available as soon as the forthcoming patch is released. 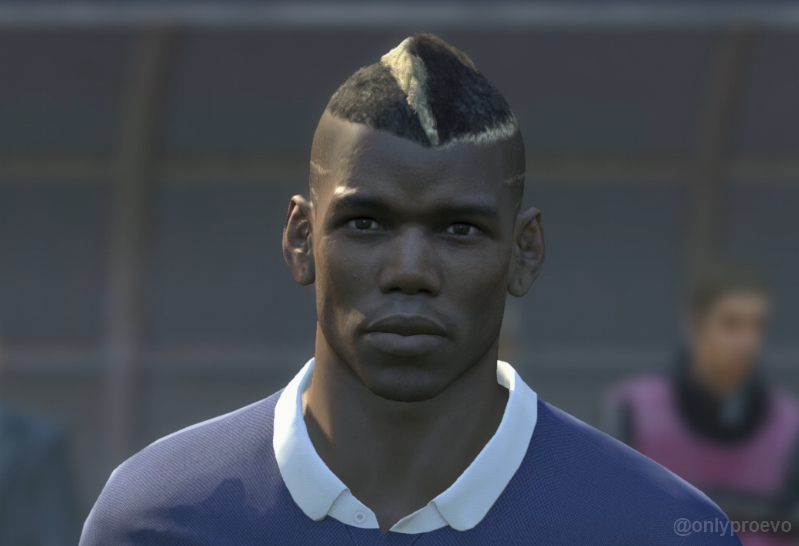 UPDATE - Wednesday 11th June, 2:45pm: Konami have confirmed Data Pack 7 will be available to download from Thursday 12th June. 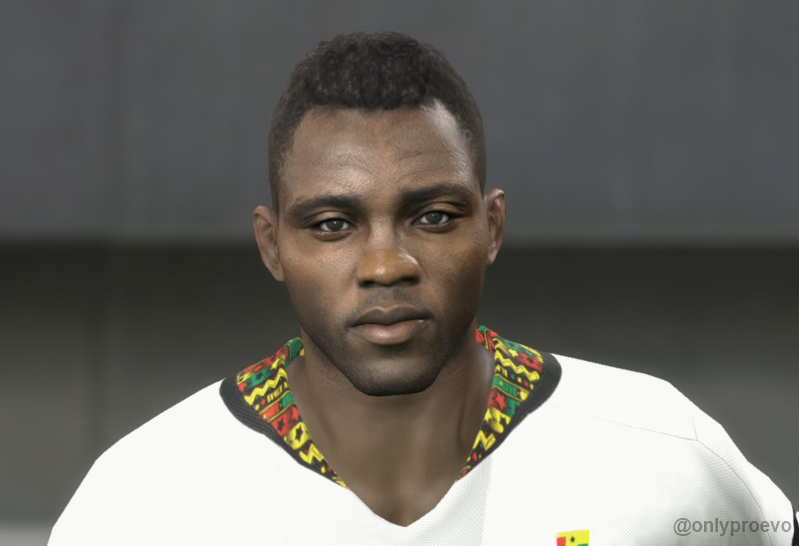 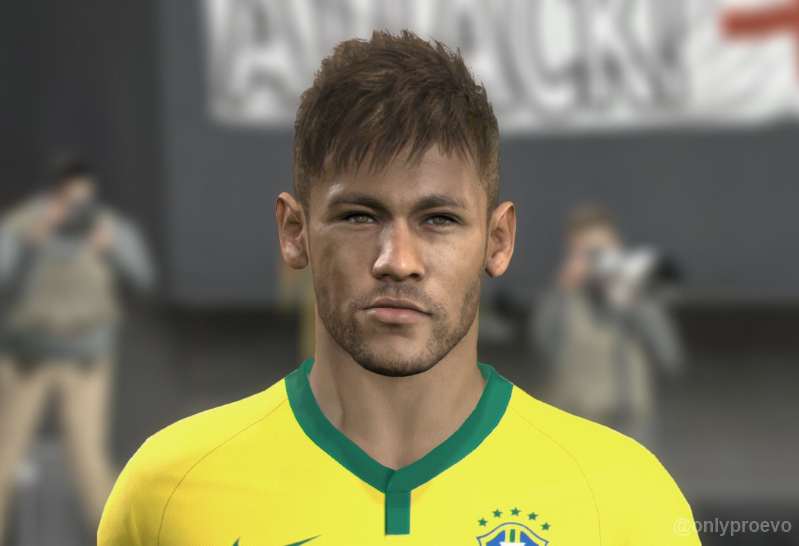 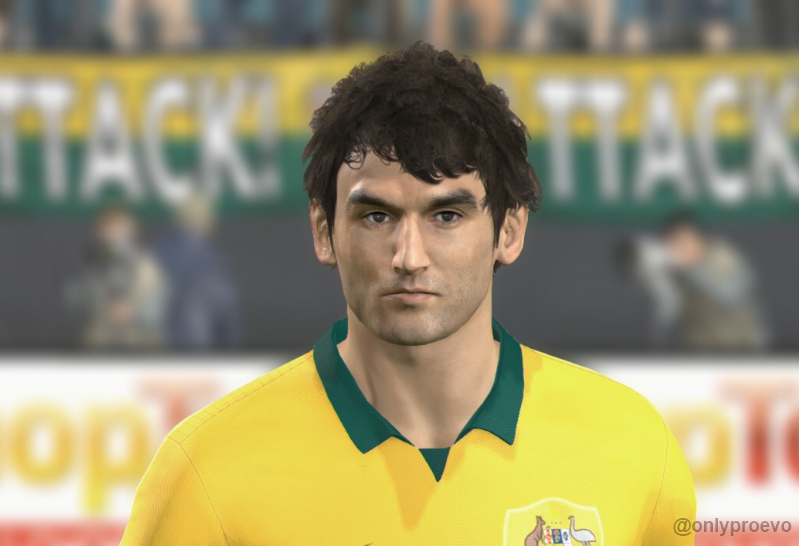 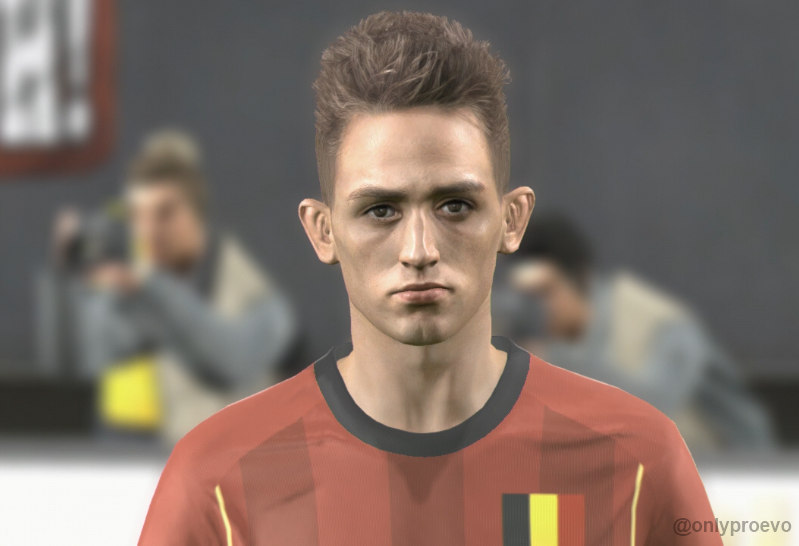 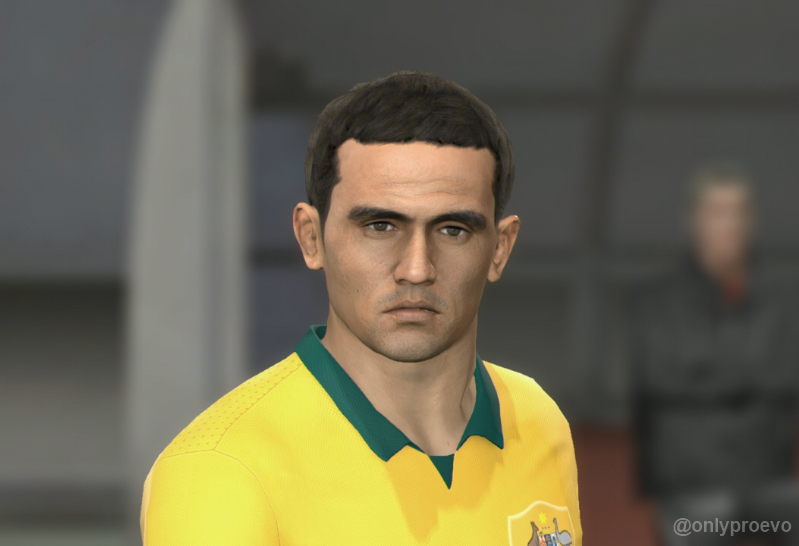 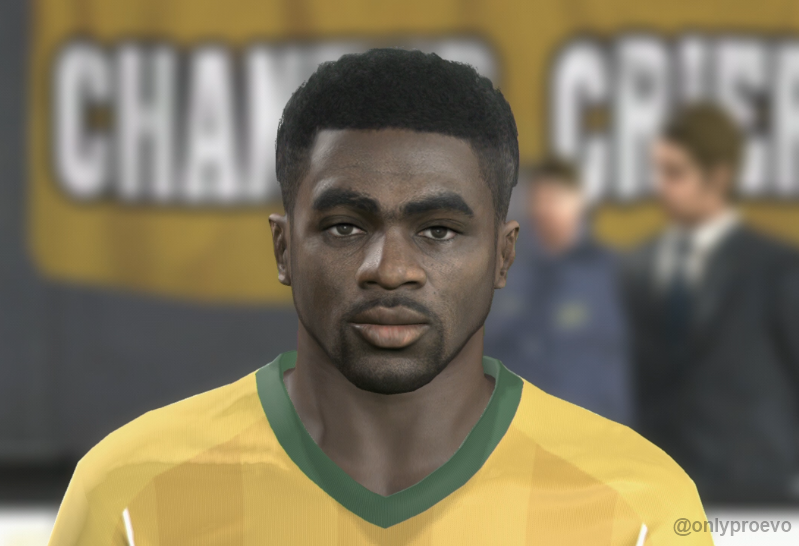 Data Pack 7 is available on consoles (coming soon to PC) and adds: World Cup squads for 32 countries, 231 new and improved player faces, a licensed Dutch national team, and the latest boot style from Mizuno. 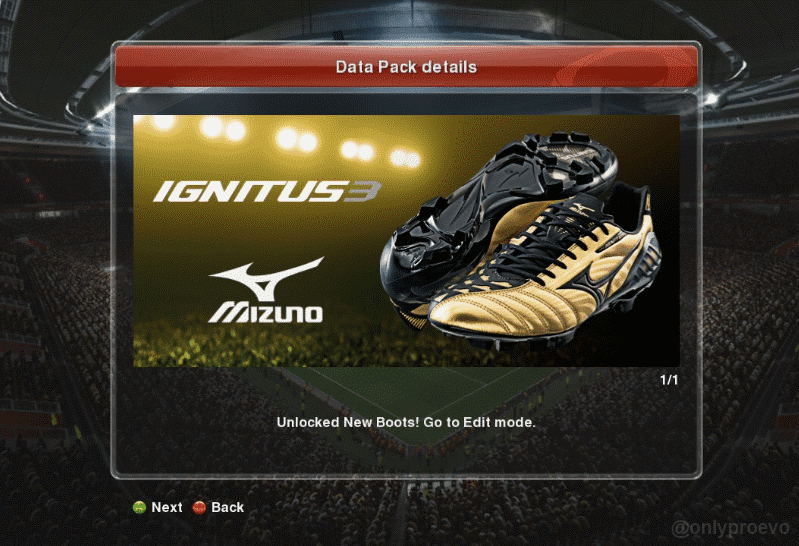 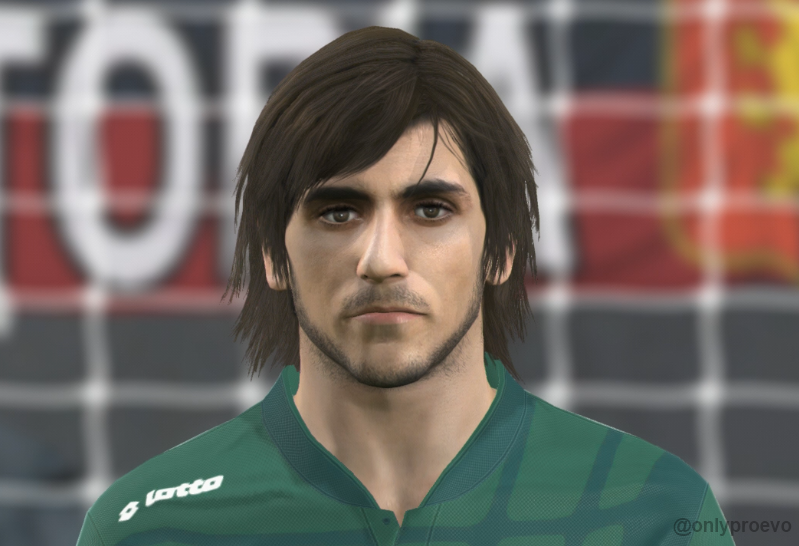 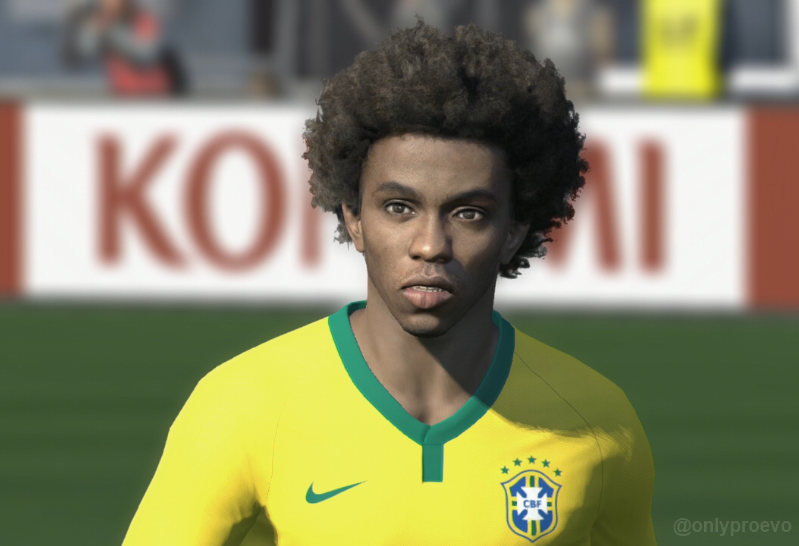 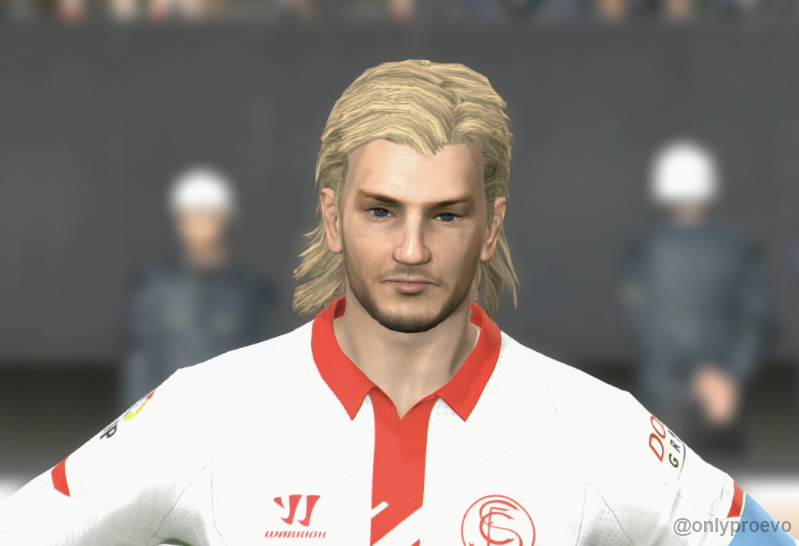 Konami has announced their seventh Data Pack for the PES 2014 season. 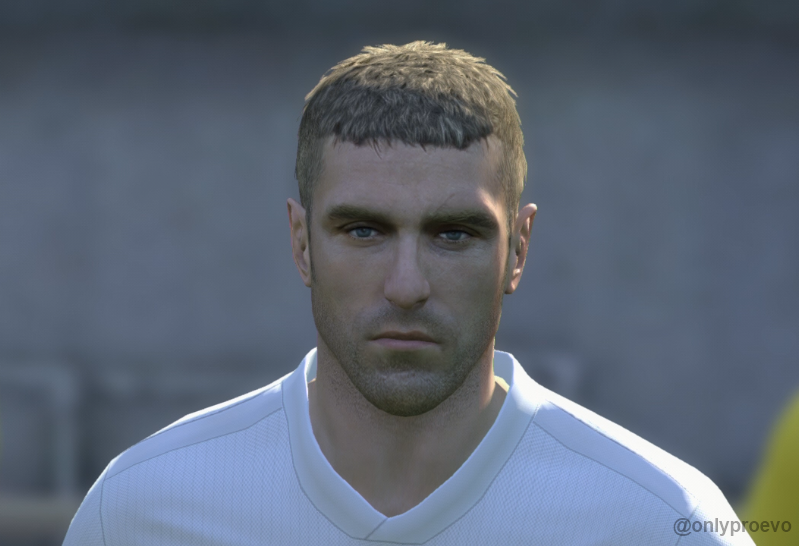 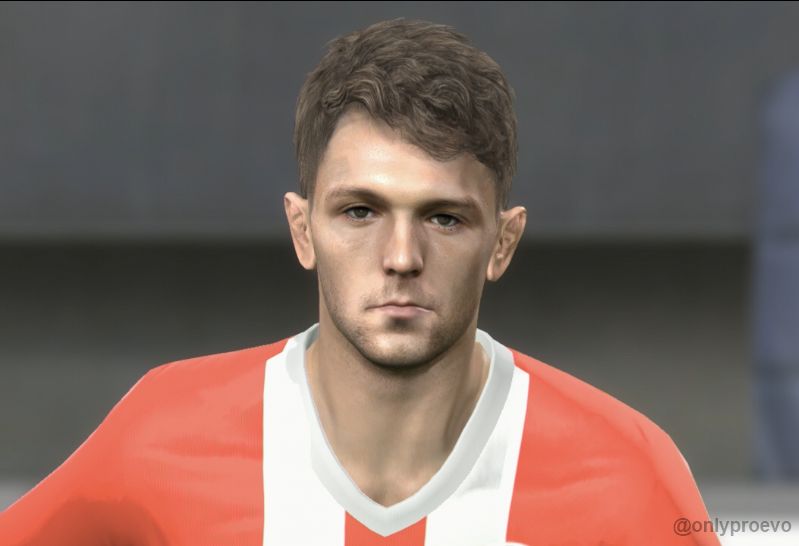 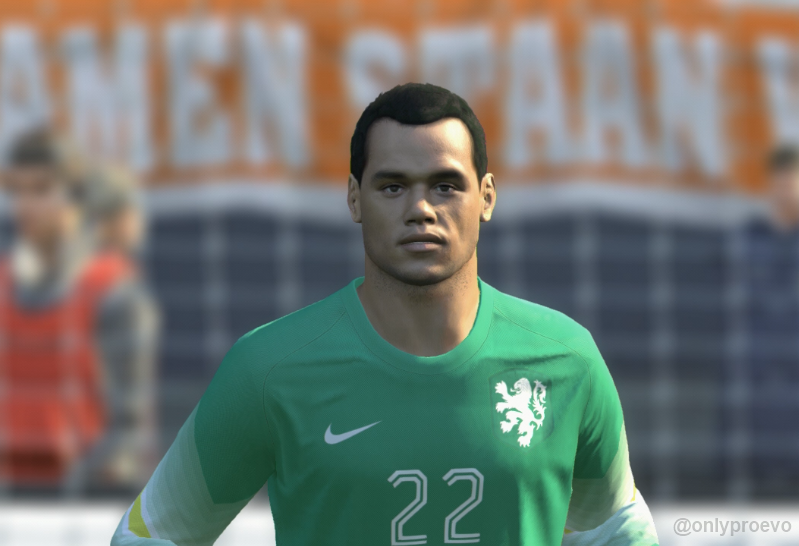 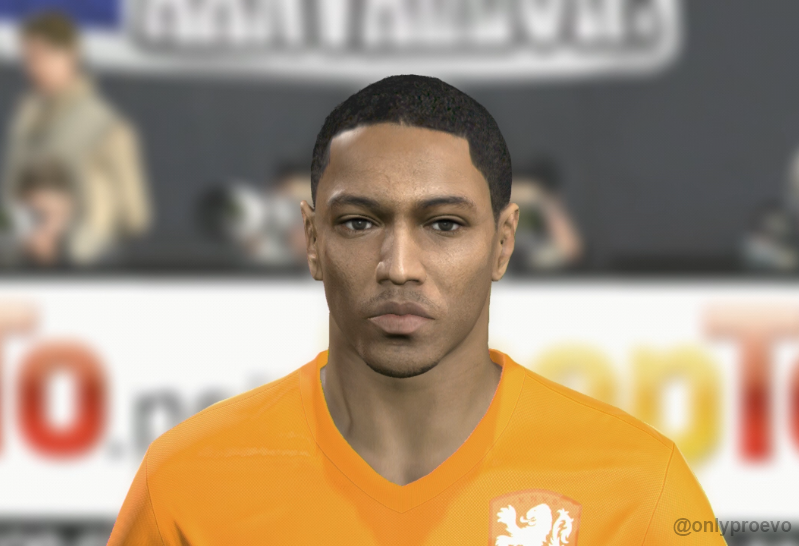 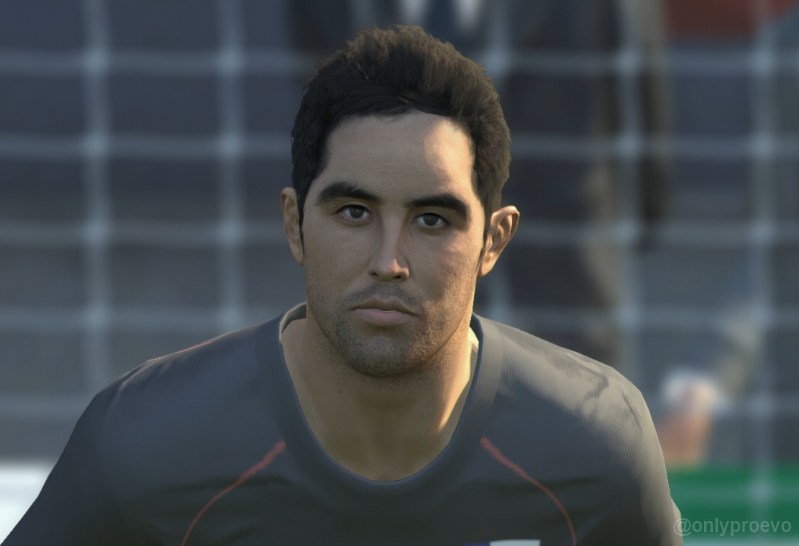 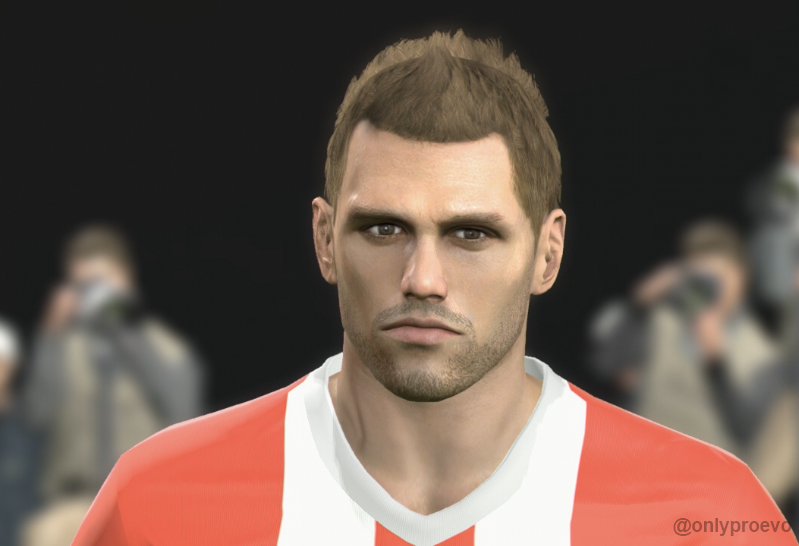 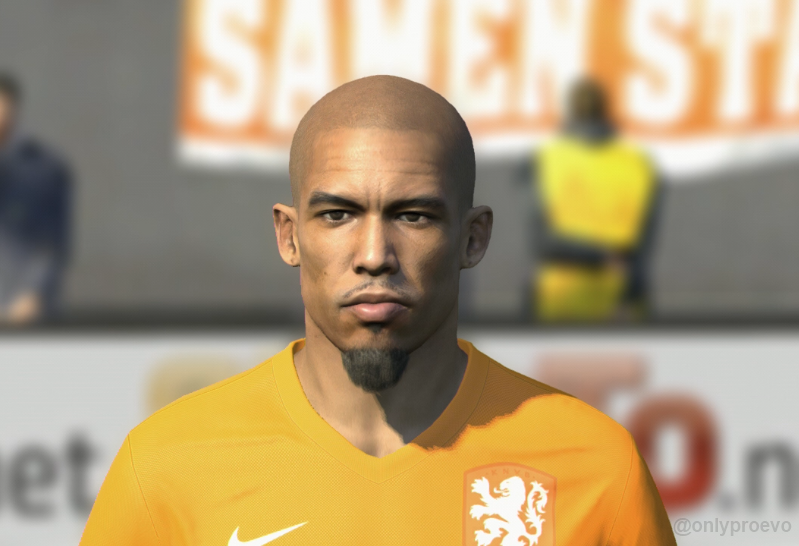 Although no release date has been confirmed yet, the PES Team have revealed DP7 - available on PC, PS3 and Xbox 360 - will include "the updated kit for the Netherlands national squad and hundreds of reworked faces". 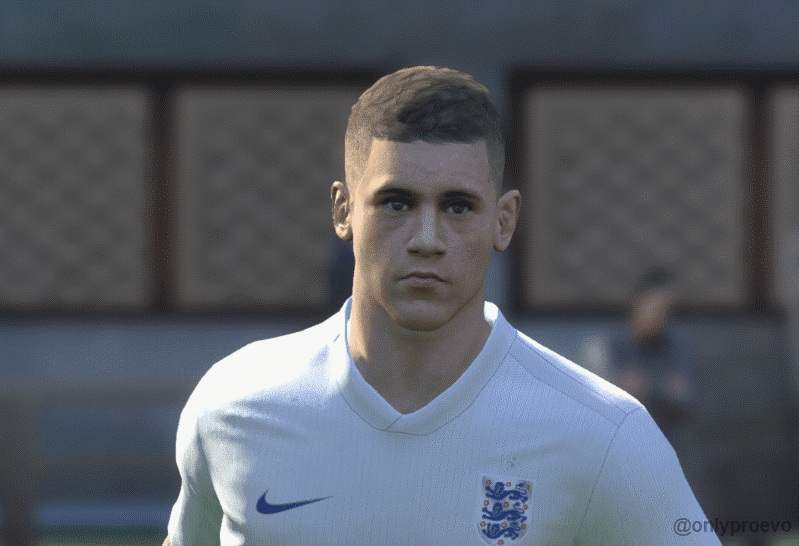 With the World Cup starting in just three days' time when Croatia take on hosts Brazil in São Paulo, faces of surprise inclusions like Ross Barkley, Rickie Lambert and Luke Shaw are expected to receive an overhaul, just in time for Thursday's big kick-off. 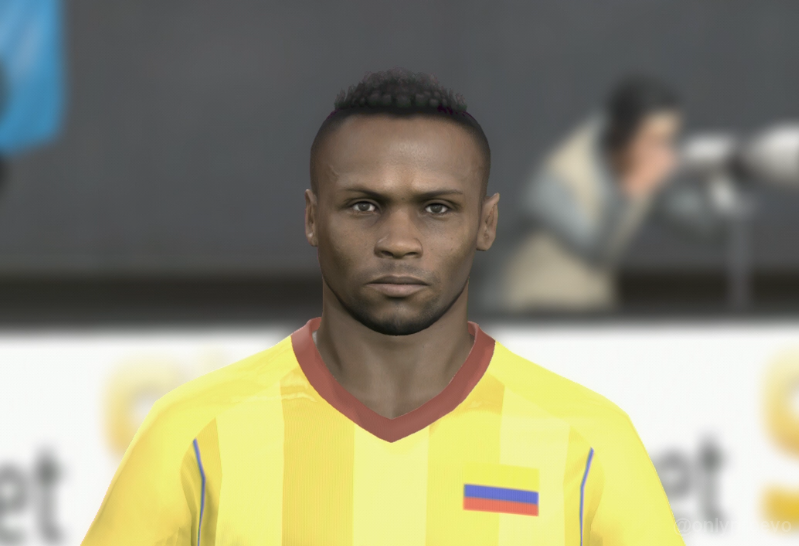 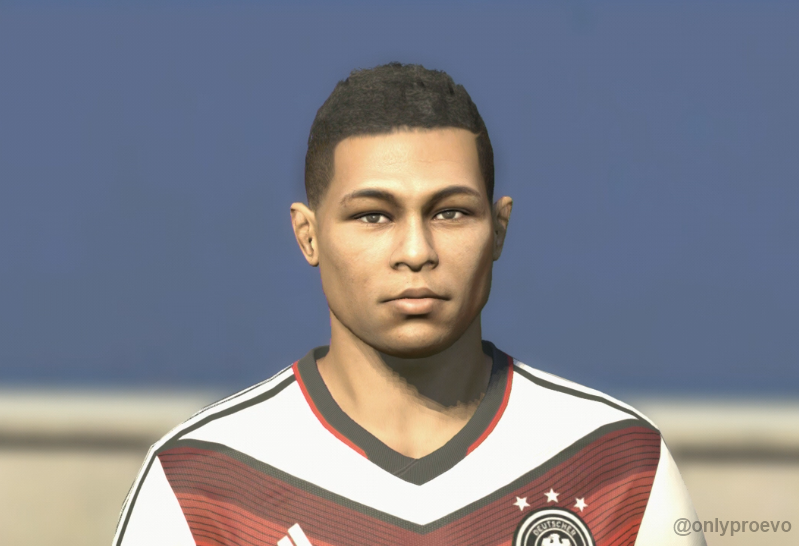 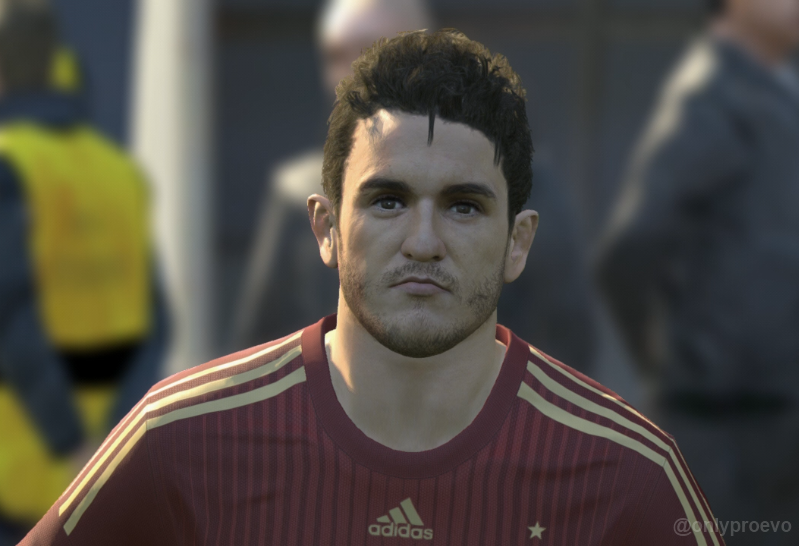 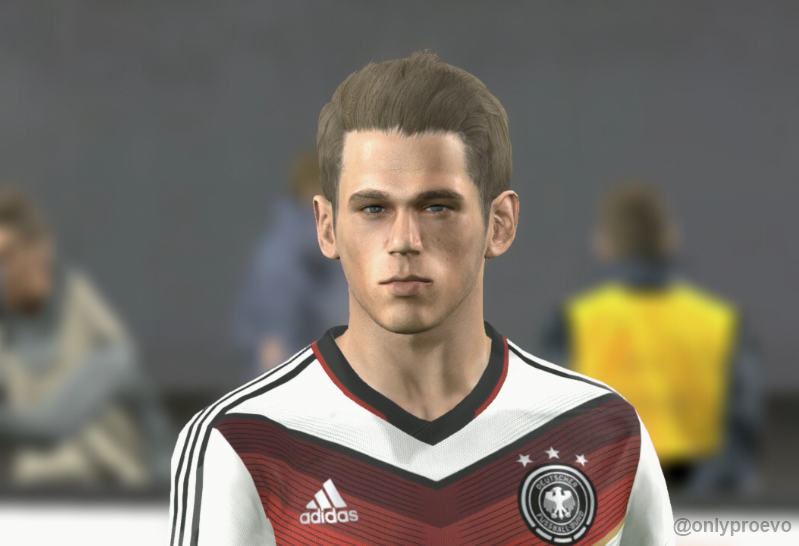 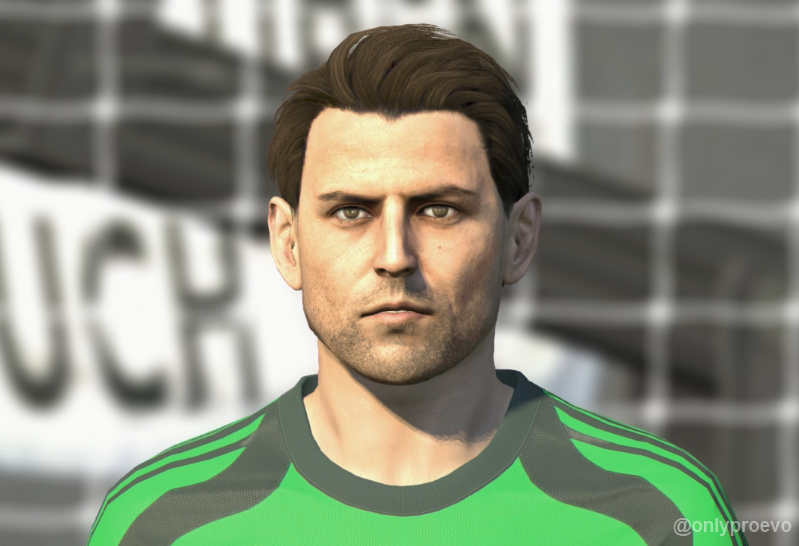 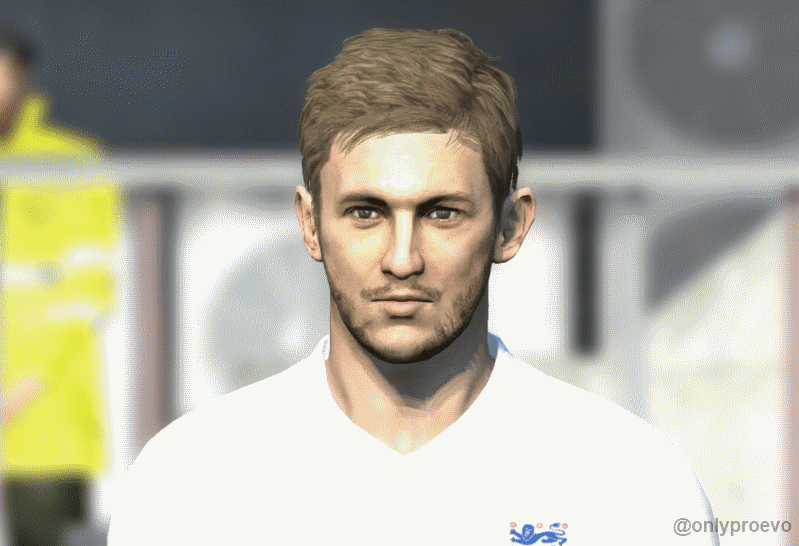 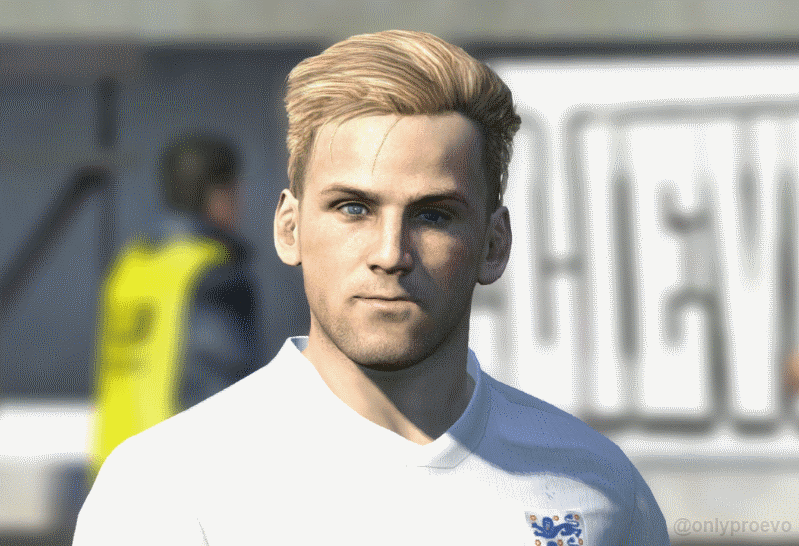 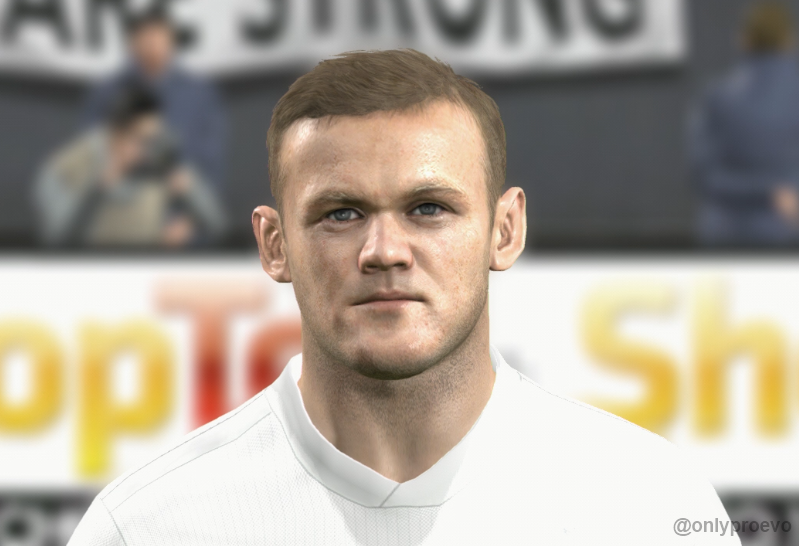 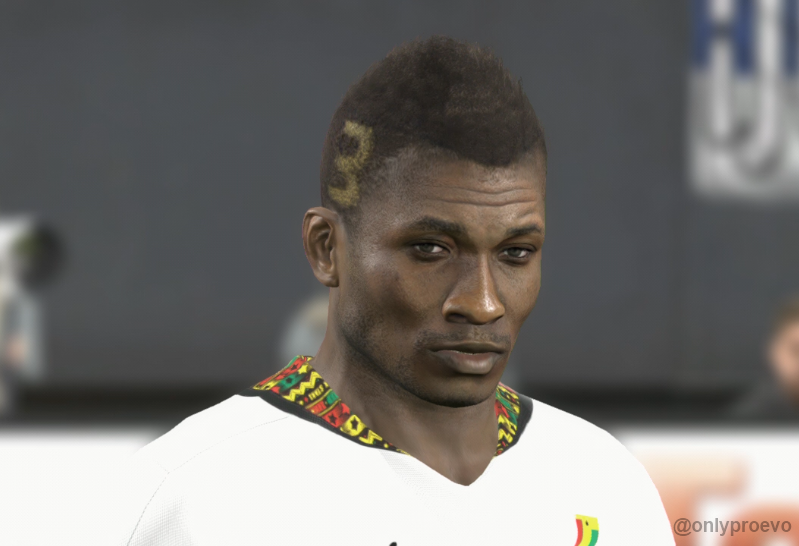 Released in March, Data Pack 5 added new-and-improved faces for more than 100 players - including France's Loïc Rémy, England's Jack Wilshere and Germany's Mario Götze.